Harm reduction trainings provide education on how to work with challenging experiences and create a platform for honest and responsible conversations about substance use. Our intention is to create public awareness around the potential risks of drug use and to reduce these risks by providing tools and information. We provide knowledgable and professional Zendo representatives to speak at your event, conference, or university. 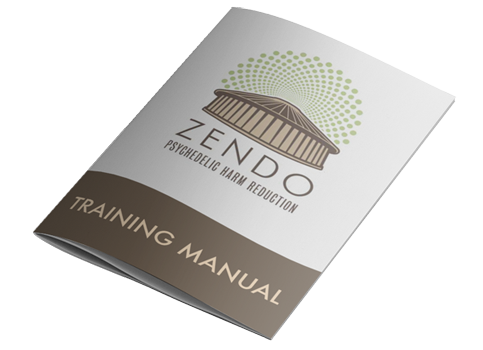 Additionally, Zendo creates trainings and workshops for festivals and can provide custom training geared for medical, security, and production staff. If someone is having a challenging experience try to move them into a comfortable, warm, and calm environment. If possible try to avoid noisy or crowded spaces. Ask what would make them most comfortable. Offer blankets and water. Without distracting from the experience, help the person connect with what they are feeling. Invite person to take the opportunity to explore what’s happening and encourage them to try not to resist it. Be a calm meditative presence of acceptance, compassion, and caring. Promote feelings of trust and security. Let the person’s unfolding experience be the guide. Don’t try to get ahead of the process. Explore distressing issues as they emerge, but simply being with the person can provide support. 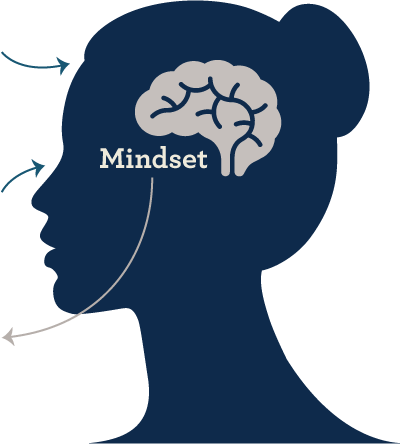 Challenging experiences can wind up being our most valuable, and may lead to learning and growth. Consider that it may be happening for an important reason. Suggest that they approach the fear and difficult aspects of their experience with curiosity and openness. Millions of people have had a psychedelic experience at some point in their life. Without support it can be challenging to understand and incorporate these experiences. 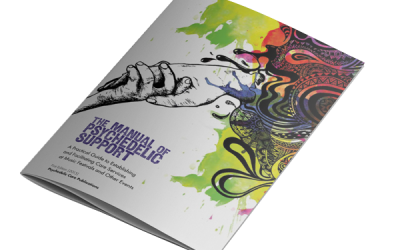 The Psychedelic Integration List is a resource of individuals and organizations in the mental health field who help people integrate past psychedelic experiences. 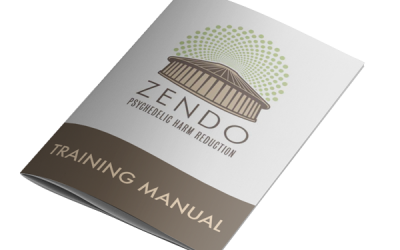 Erowid is a member-supported organization providing access to reliable, non-judgmental information about psychoactive plants, chemicals, and related issues. 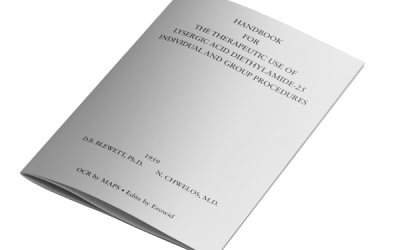 They work with academic, medical, and experiential experts to develop and publish new resources, as well as to improve and increase access to already existing resources. They also strive to ensure that these resources are maintained and preserved as a historical record for the future. Bluelight is an international, online harm-reduction community, committed to reducing the harm associated with drug use. Bluelight understands that drug use encompasses a broad range of behaviors, some safer than others, and that drug use can progress towards increased risk with some individuals. They encourage our community to be honest and cognizant of their drug use and understand the warning signs of abuse and addiction before they manifest.Bluelight also hosts a robust recovery community for those seeking a way out of drug abuse and addiction. DanceSafe is a 501(c)(3) public health organization promoting health and safety within the nightlife and electronic music community. Founded in the San Francisco Bay Area in 1998 by Emanuel Sferios, DanceSafe quickly grew into a national organization with chapters in cities across North America. Combining harm reduction and peer-based, popular education has enabled us to create successful programs to reduce drug misuse and empower young people to make healthy, informed lifestyle choices.